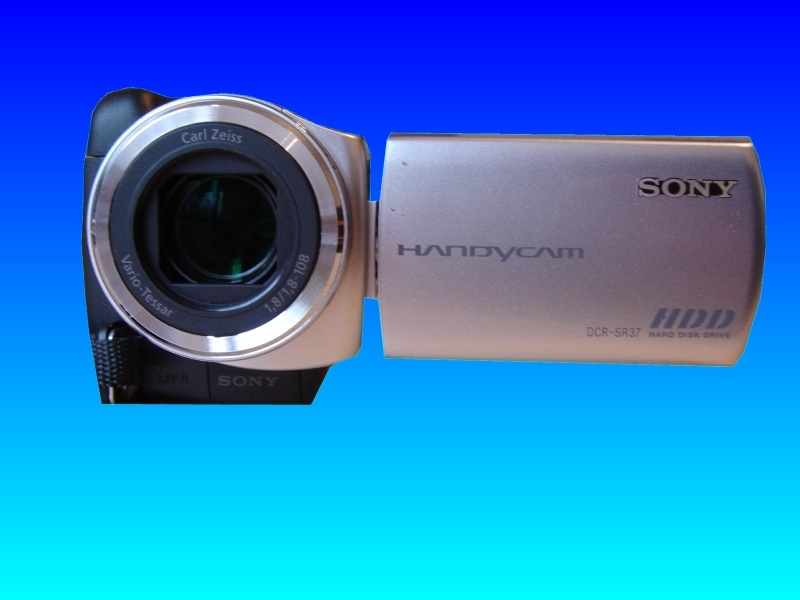 Retrieval of video image files from a reformatted video camera. Often whilst trying to move files from HDD to the memory card people accidentally re-format the HDD and wiped all the videos off the camera. We can recover the video footage after re-formatting. Do not continue to use the camera, simply switch it off and contact us for a quick recovery quote. If you need a Retrieve files from Re-formatted Video Camera service, then contact our friendly company. Retrieval of video image files from a reformatted video camera. Often whilst trying to move files from HDD to the memory card people accidentally re-format the HDD and wiped all the videos off the camera. We can recover the video footage after re-formatting. Do not continue to use the camera, simply switch it off and contact us for a quick recovery quote..